View from Ashley Lane. Munro Close being built. Miners Welfare and Gasometer have gone. Killamarsh Methodist Chapel is now a private dwelling. 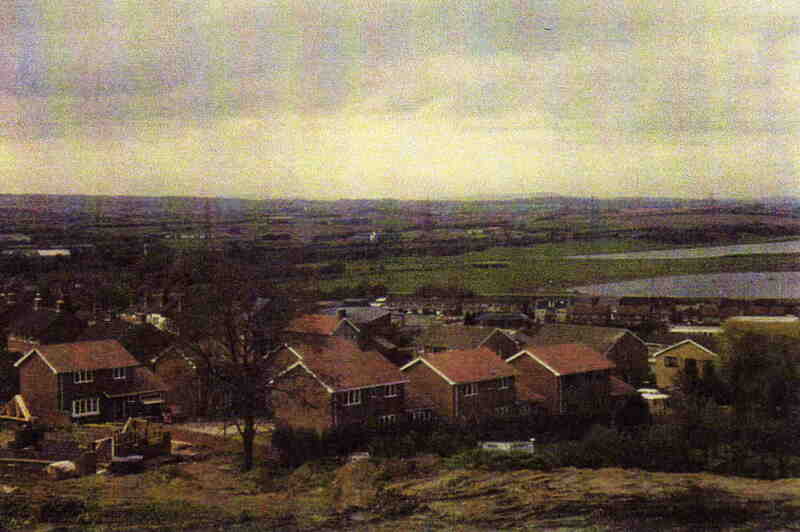 Rother Valley lakes can be seen.